Producers are also looking for people to ‘sponsor a clip’ to expand the amount of remastered material. Watch and update on the DS9 documentary from Ira Steven Behr. 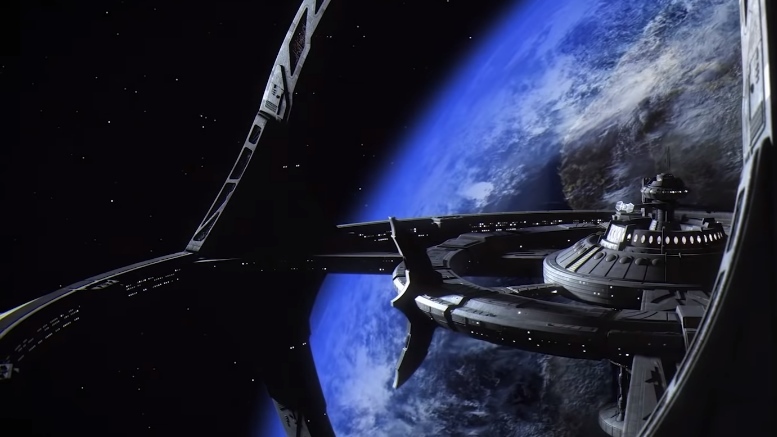 The team says DS9 in HD is ‘gosh-darn beautiful,’ and will show exclusive clips in Germany later this month.